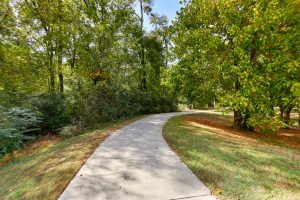 Developed by Placemaker’s and designed by the world-renowned land planners at the firm Duany Plater-Zyberk & Company, the same design firm behind such developments as Seaside in Florida, Rosemary Beach, Florida, and Mt. Laurel in Birmingham. 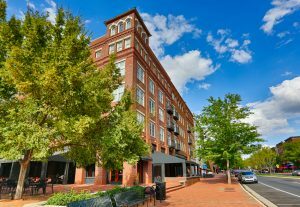 The Village of Providence offers both a diversity of living options along with the retail, dining, and work options that would be found in a large, vibrant city. The Village of Providence manifests as a newer, mix-use community. It includes shops, offices, restaurants, a school and walk-friendly profile. 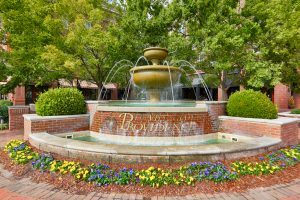 Providence Village gives Huntsville AL real estate added character and a modern edge with homes styled in luxury and a variety of property types. The unique, niche community includes luxury homes, lofts and townhomes. 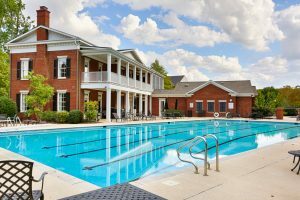 It offers small town amenities with all the convenience of metro Huntsville in close proximity. In The Village of Providence, you can find everything you need, often within a short, pleasant walk. 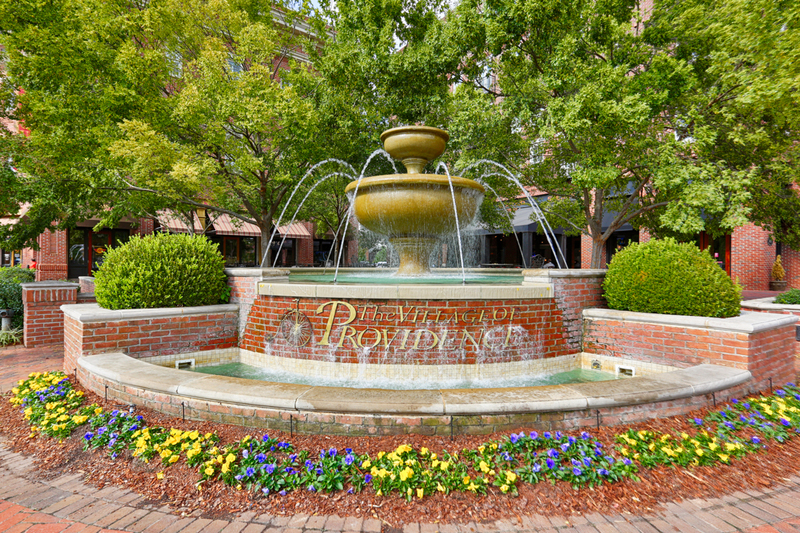 The Town Center is home to many businesses including restaurants, shoppes, and personal services.